Sunshine Sailing Australia delivers RYA/MCA accredited courses that are recognized worldwide for use in the Superyacht industry. We deliver RYA/MCA Yachtmaster, STCW10, RYA Powerboat Level 2, Marine Radio and PPR [Professional Practices and Responsibilities]. 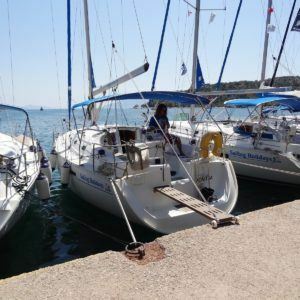 Sunshine Sailing Australia is a Royal Yachting Association (RYA) recognized Teaching Establishment: we meet & exceed their strict guidelines to conduct RYA & YA sailing courses. Our yachts, dinghies, instructors and safety requirements meet the highest standards. Sunshine Sailing Australia now offers professional RYA Yachtmaster Career training courses for those of you who wish to pursue a career as crew or master on certified commercial charter boats or super yacht. 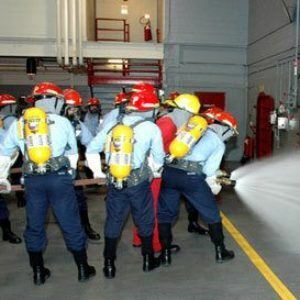 We offer a number of fast track options that can get you ready to move into the industry over the shortest time frame, yet ensuring that all levels of training are meet and all relevant qualifications have been gained. The RYA certificates are Maritime Coastguard Agency (MCA)approved and recognised around the world. 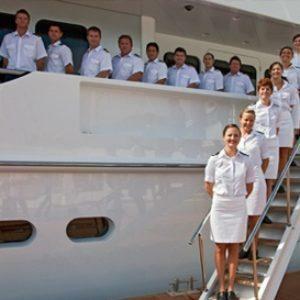 Most insurance companies now require that all paid superyacht crew have MCA-approved RYA Yachtmaster certificates and the STCW10 courses. Sunshine Sailing Australia also specialises in training outside of Australia as “own Boat” tuition and are able to take you through the RYA Yachtmaster Offshore Sail and Power courses. If you are chartering a vessel in a foreign country. This programme provides basic sea safety training for all ships crew on foreign going vessels and is accredited by the International Maritime Organization thru an accredited IMO national maritime authority.